He is having over 30 years of exposure in this field. Out of which, 07 years had been at sea as a qualified Marine Engineer & the rest at CDPLC in the sectors of Ship Repairs, Ship Management, Invoicing & Commercial. Has over 25 years of experience at CDPLC in the field of Human Resource Management and Administration. 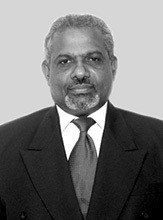 A life member of the Bar Association of Sri Lanka, PIM Alumni Association and member of the Association of Business Executives (UK). 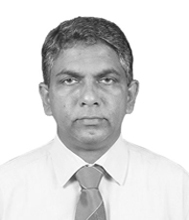 Mr. Godakumbura got his first degree in the field of Mechanical Engineering from the University of Moratuwa in 1999 and started career in 2000 as Trainee engineer at Colombo Dockyard PLC. 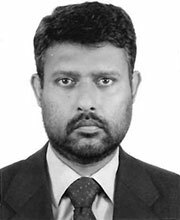 Joined CDPLC in 1996. Has over 19 years of experience at CDPLC in the field of Chemical Engineering and Logistics. With over 20 years experience at CDPLC and 5 years at DGES, experienced in Shiprepair, Shipbuilding and in Heavy Engineering sectors. He has trained in Japan for 3 months in Ship Building Management. 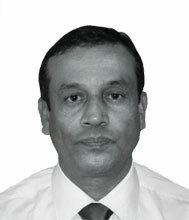 Member of the Ceylon National Chamber of Industries. 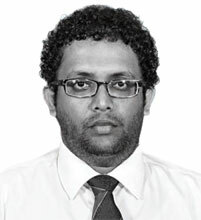 Over 12 years’ experience in the field of Finance, with 8 years at audit sector and 4 years at CDPLC. 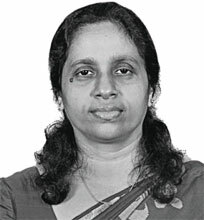 Fellow member of the Institute of Chartered Accountants of Sri Lanka (CA Sri Lanka) having an excellent academic track record including first in order of merit of final part I examination and first in order of merit for the subject of Management Accounting in 2006. 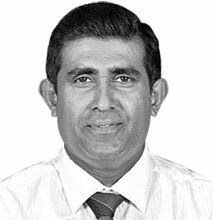 Joined CDPLC in 1996. Has over 19 years of experience at CDPLC in the field of Legal, Secretarial & Compliances. 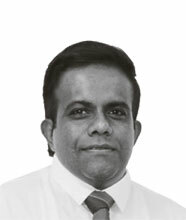 Joined Colombo Dockyard PLC in 1988 and has over 28 years of experience in the field of Finance and Management Accounting. Master of Business Management from Institute of Chartered Financial Analyst India.  Member of the Association of Business Executives (UK), Member of Certified Professional Managers. Trained in General Management at National University of Singapore (NUS). 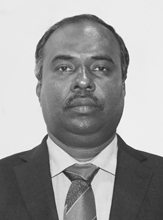 He has served over 22 years in the fields of Ship Repair, Ship Design and Ship Building as an engineer as well as a senior manager. Underwent a 10 months training at Onomichi Shipyard Co.,Ltd Japan in 1999. 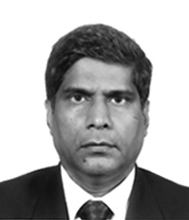 Currently serves as a Member of South Asia Technical Committee of Lloyds Register and visiting lecturer of kothalawala Defense University. 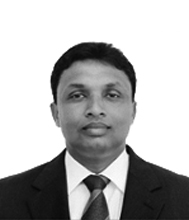 Mr. S.G. Senadeera got his first degree in the field of Mechanical Engineering from the University of Moratuwa in 1995 and started career in the same year 1995 as a Trainee Engineer at Colombo Dockyard PLC. He has successfully completed local & overseas training related to the Ship Repair, Ship Building and Yard Maintenance in different institutions and got one of the valuable overseas training from JASTECA in Japan (one month).